In order to maintain your deck professionally, we do more than simply wash and stain. 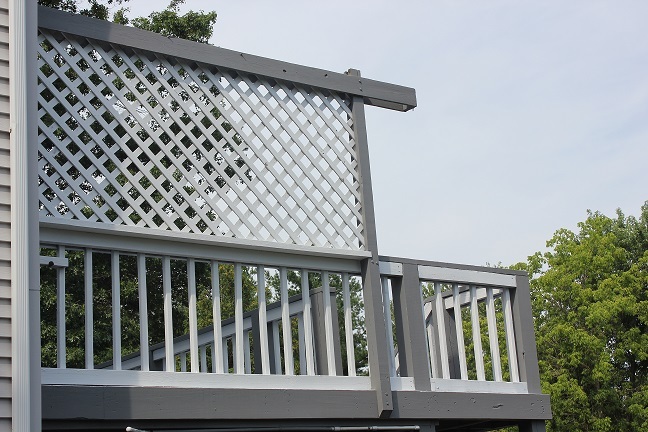 Full deck restoration projects are our specialty! For long term deck maintenance, its so important to apply wood preservation techniques. Working with DeckPro will not only restore your deck, but also extend the life of your deck investment and improve the value of your property. Whether large or small, we work with all decks that need maintenance, waterproofing, staining or restoration. Untreated wood is subject to a number of problems, including warping, graying, splitting, cracking, cupping, and checking. When it comes to wood deck restoration, it is generally advisable to apply a waterproofing sealant to protect your wood from harmful outdoor elements such as UV sun rays, ice and rain. It is very unhealthy for untreated wood to be exposed to the elements without proper protection. Based on what we find during our initial assessment, the DeckPro team will come ready to repair your deck as needed, making the necessary board replacements and tightening the nails and screws to ensure a safe surface and handsome appearance. We will also scrape old stain as needed, sand rough spots on your deck to ensure the stain or seal absorbs into the wood and leaves you with a beautiful refinished surface. 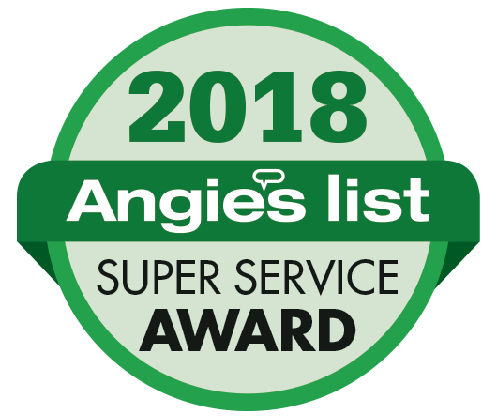 When we first arrive, we safeguard any fragile items, and carefully move your furniture, grill, and other items from the area we are pressure washing. Our thorough method of cleaning removes dirt, mold, mildew, and grime to preserve the wood and protect your investment. After making repairs and maintenance adjustments, we then power wash with the appropriate amount pressure. Next, we allow the deck to dry and then come back to apply the stain, and seal your deck with the most appropriate coating. Based on your preference and the condition of the wood, we will recommend a stain type but we always leave final stain color decisions to you. In selecting deck stain, one size does not fit all, so we are very careful to work in close consultation with you, sharing our experience and insight, but ultimately working with your preferences. Whether you’re interested in a clear sealant or semi-transparent stain to show off the natural beauty of the wood, or a solid stain or custom color scheme to highlight your personal color preferences, our professional team of skilled technicians will make sure the finished product is both visually appealing and adds to the beauty of your home.